Superman, given the serial nature of comic publishing and the length of the character's existence, has evolved as a character as his adventures have increased. The details of Superman's origin, relationships and abilities changed significantly during the course of the character's publication, from what is considered the Golden Age of Comic Books through the Modern Age. The powers and villains were developed through the 1940s, with Superman developing the ability to fly, and costumed villains introduced from 1941. 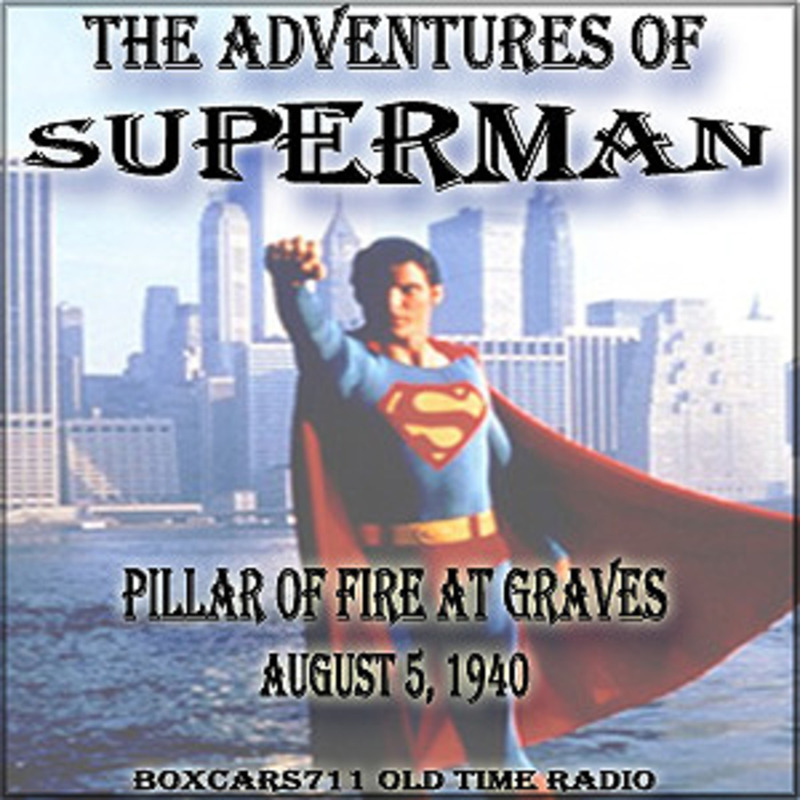 The character was shown as learning of the existence of Krypton in 1949. The concept itself had originally been established to the reader in 1939 in the Superman comic strip. The 1960s saw the introduction of a second Superman. DC had established a multiverse within the fictional universe its characters shared. This allowed characters published in the 1940s to exist alongside updated counterparts published in the 1960s. This was explained to the reader through the notion that the two groups of characters inhabited parallel Earths. The second Superman was introduced to explain to the reader Superman's membership in both the 1940s superhero team the Justice Society of America and the 1960s superhero team the Justice League of America. 3705 episodes available. A new episode about every 5 hours averaging 29 mins duration .